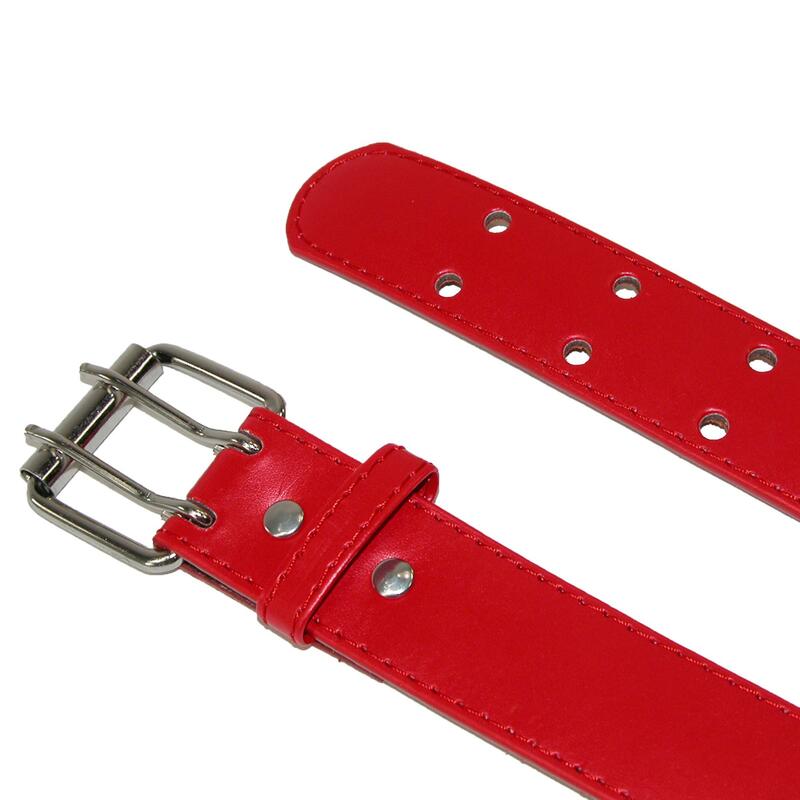 CTM Kids' Leather Two Hole Jean Belt. A modern and practical casual belt for girls. Matte finish in rich colors are versatile and fun. Durable leather in a 1 inch width. Keep kids pants up in style. Walmart marketplace seller BeltOutlet specializes in sale-priced clothing and travel accessories for men, women and children. We carry quality belts, wallets, headwear, cold weather accessories including Belts for Girls. Many items have reduced or rollback prices and most orders ship within one business day.